The US dollar slumped heavily on Thursday, as President-elect Donald Trump failed to clarify details on his pledge to boost fiscal spending and cut taxes. 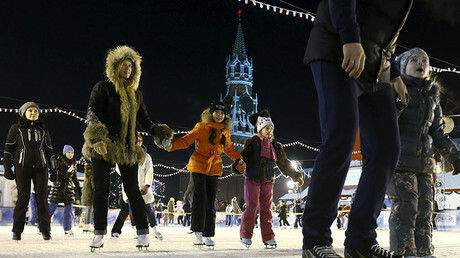 The Russian ruble enjoyed the dollar’s fall, reaching an 18-month high against the greenback. The Russian currency strengthened to 59.2 against the dollar, also slightly up against the euro at 63.06. Trump takes office next week and did not dwell on his planned growth policies during a news conference on Wednesday, concentrating on pharmaceutical companies and other topics. "There's 'Good Trump' and 'Bad Trump' for the markets. Will 'Good Trump' return before the inauguration?" said Ayako Sera, market strategist at Sumitomo Mitsui Trust Bank in Tokyo, as quoted by Reuters. In the last 12 months, the ruble has been the world’s best-performing currency, strengthening 22.59 percent against the dollar. The Russian currency has continued the rally this year, gaining 3.28 percent against the greenback. 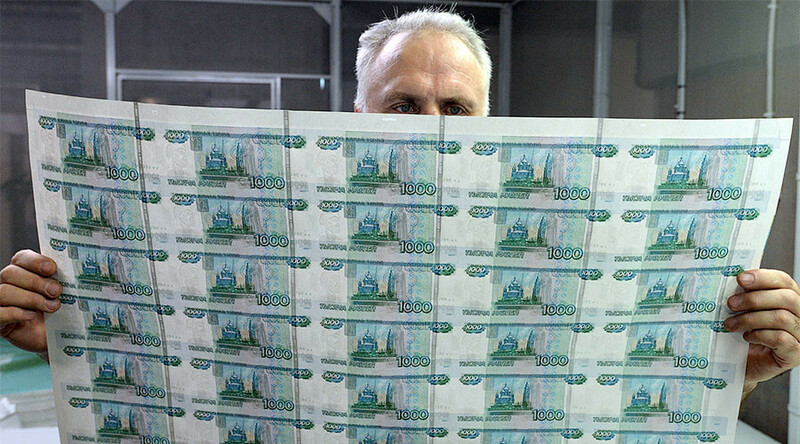 According to Russian Finance Minister Anton Siluanov, the ruble’s price is entirely determined by the market. “The ruble corresponds to the balance of payments,” he said. The Russian budget relies on oil prices of $40 per barrel and 67.5 rubles for a dollar this year. Should the budget get extra revenue, it will be spent to cover the deficit and bolster the country’s reserves. In December, the Central Bank of Russia Governor Elvira Nabiullina said the regulator is ready to buy dollars to replenish reserves if oil prices rise substantially, thus artificially weakening the ruble.